With your help, we have expanded our mission to include small fishing associations, in addition to small farmers. September 20, 2018, marked the one-year anniversary of Hurricane Maria’s landfall in Puerto Rico. 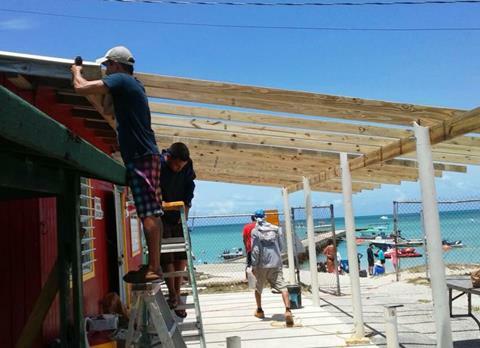 With your generous support, the Paloma del Carmen Fund has been able to provide $200,000 worth of building materials and equipment to 55 farms and 5 fishing associations over the past 9 months. 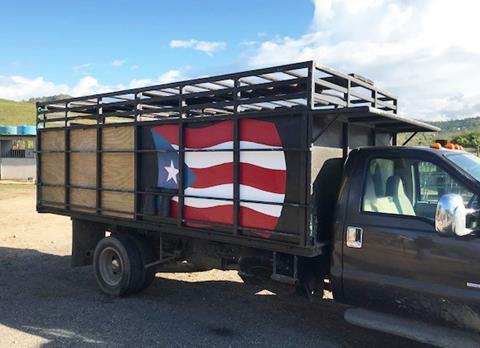 Your donations make a tremendous difference to farmers and fishermen who have lost everything and are fighting hard to rebuild a sustainable Puerto Rico. We are determined to make an even bigger impact in 2019 — just how big is up to you. Please share our cause with your family, friends, and colleagues! 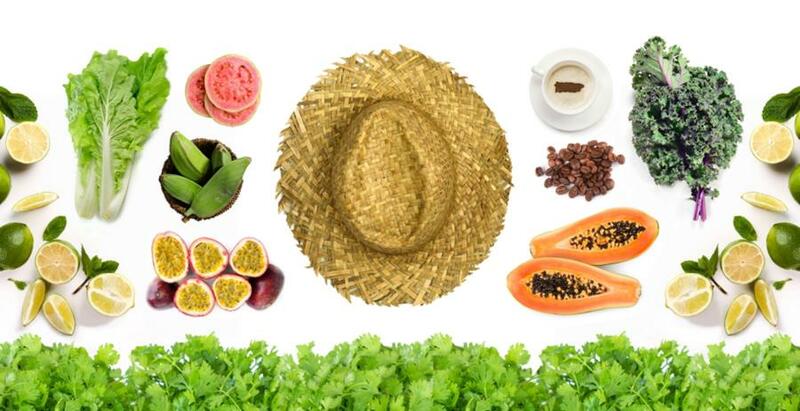 Puerto Rico imports 85% of its food, which hurts local jobs. Let's change that by supporting hurricane recovery and reshaping the local food economy. 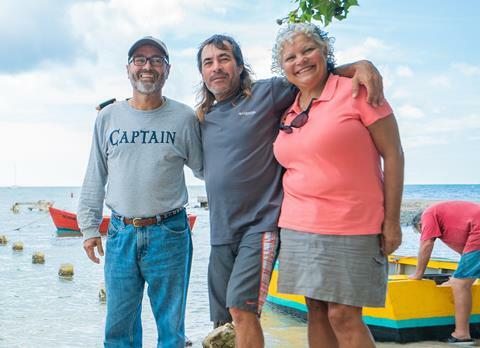 A crucial part of the local economy and local food movement, Puerto Rico's small-scale fishermen and women are fighting their way back with your help. 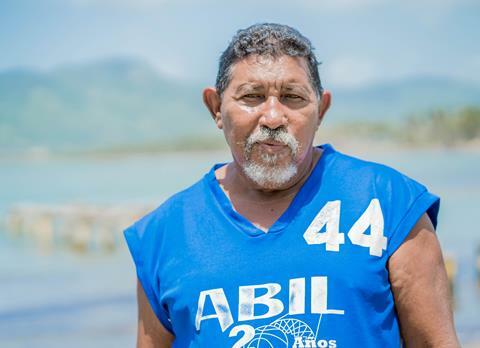 After traumatic losses, Junior and his fellow fishermen in Yabucoa have been risking their lives to earn a living and feed the local community. We have mapped the locations of 55 farms and 5 fishing associations in Puerto Rico aided by your support as of November 1, 2018. You are receiving this email because you are a Paloma del Carmen Fund supporter or have signed up for our newsletter.